Have you ever wondered how much your home is worth? A real estate appraisal is the best way that you can determine the fair market value of your property in your particular market. Sometimes homes are appraised to determine how much the homeowner should pay in taxes. Other uses of a real estate appraisal includes refinancing an existing loan. Whatever the case, a real estate appraisal needs to be performed by a licensed professional, like those at NoVaStar Appraisals Inc. Whether you are buying or selling real property, a real estate appraisal is crucial in determining the fair market value. This can help you to determine a reasonable price range in putting a house on the market or where you should make your initial offer. 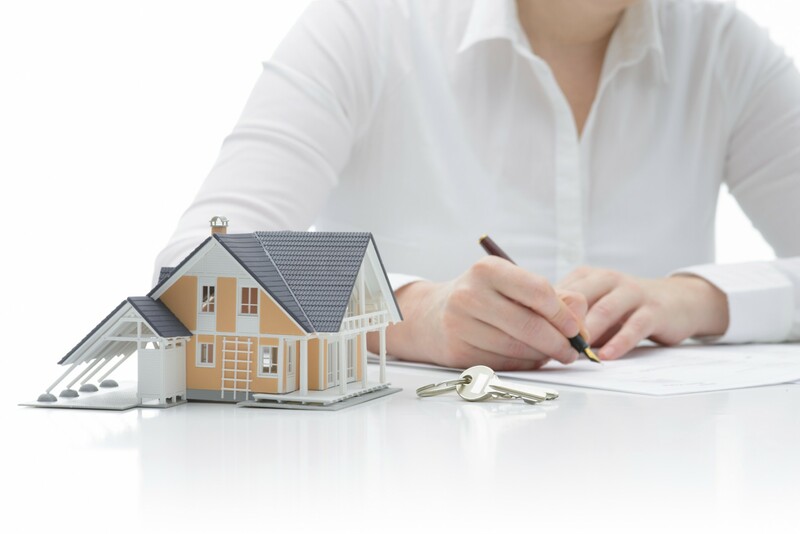 Your real estate agent may provide you with an informal appraisal based on comparative analysis of similar homes in the area; however, for a true idea, you need a report from a licensed appraiser. NoVaStar Appraisals Inc. provides appraisal services from a variety of licensed professionals. They assist with providing real estate appraisals for selling, purchasing, or donating the real property. When you are refinancing your home, most lending companies and organizations will require that a formal appraisal is completed on the property. Hiring the right company for a real estate appraisal is vital. NoVaStar Appraisals can assist in determining if the collateral value of the property is in alignment with the loan that is being requested. If you have questions regarding this process, make sure to ask your licensed appraisal professional. Some states use real estate appraisals to determine the property tax owed on the home. Occasionally, this tax assessment must be completed every few years. If you believe your home has lessened in value, you may be able to request a new appraisal to lower your annual property tax. If you have questions regarding tax assessment appraisals, you can contact an appraisal organization like NoVaStar Appraisals Inc. These are typically the top three reasons that homeowners would get a real estate appraisal completed. The first step in getting a real estate appraisal is to speak with a professional like those at NoVaStar Appraisals. Then you will be able to navigate through the process flawlessly and establish the fair market value of your home.